This is going to be a Montana sized treat!! 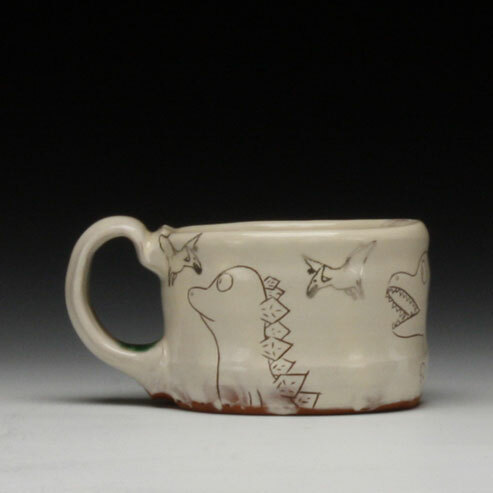 Ayumi Horie, potter extraordinaire, and Sara Varon, New York City illustrator and animator, will be showing the pots they have created during a clandestine collaboration. Prepare yourself for a vision of Montana’s long-ago past.